From 1905 to 1961, the Presbyterian churches of Cuba, heirs of the wave of Protestant evangelism which followed the war of 1898, were organized as the Presbytery of Cuba. 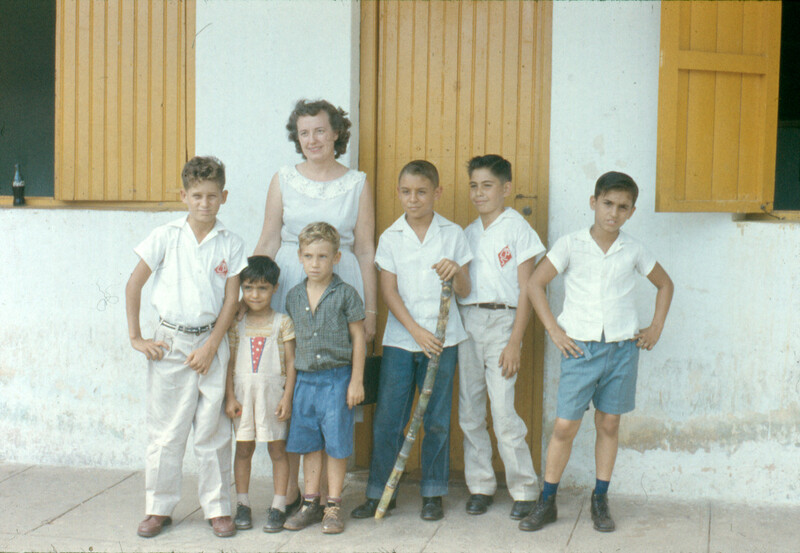 In 1967, the churches were reorganized as the Iglesia Presbiteriana-Reformada en Cuba (IPRC), and all formal ties between the church in Cuba and the then-UPCUSA were cut in 1970. 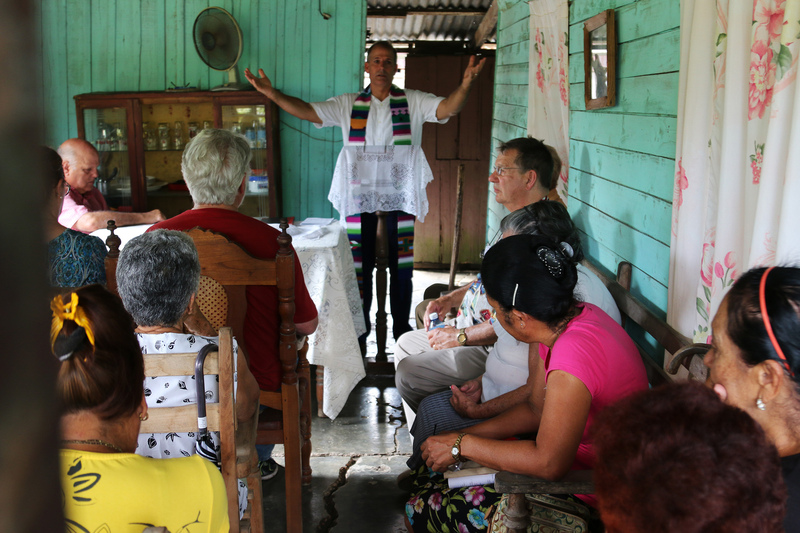 John Walter and John Potter, members of the Cuba Partners Network, have been visiting congregations in Presbiterio del Centro since 1999. The pair are at work on an English translation of the works of the Cuban Presbyterian minister Rafael Cepeda. PHS spoke with them in January. This is a condensed version of our interview. Listen to the full interview here. People of Placetas, Cuba, 1960. View in Pearl. 1 hour 39 min ago. Happy #EarthDay from the Presbyterian Historical Society! Here is an image of the very first Earth Day in 1970 that comes from our collection of Religious News Service photographs. To view this image and read about the Presbyterian Church and it's involvement in environmental causes over the years, visit https://buff.ly/2GznHvN.